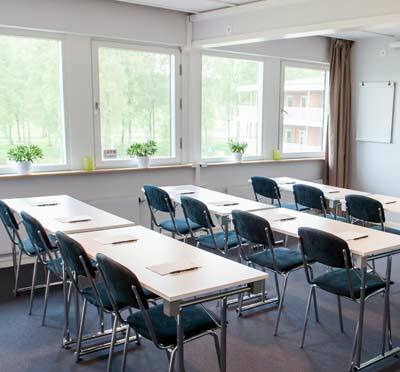 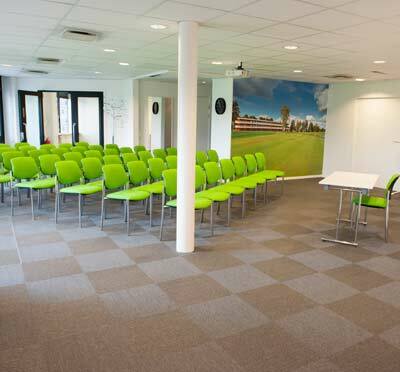 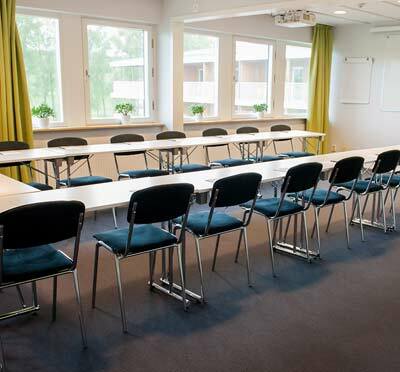 Lindö Hotell is a modern conference hotel located 25 min drive from Arlanda Airport. 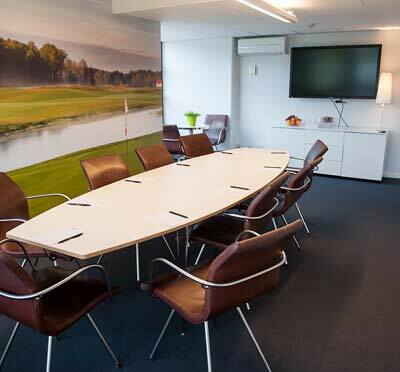 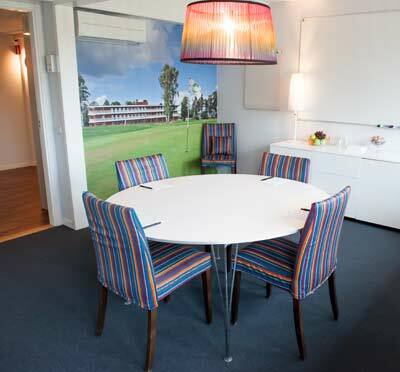 The facilility is situated at one of Stockholm´s largest golf courses. 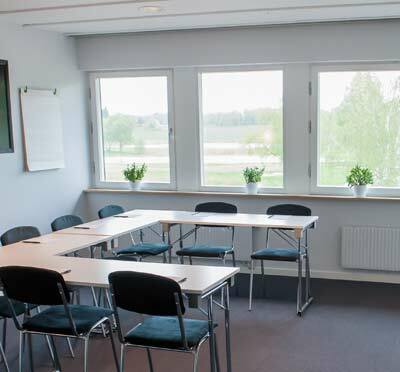 Have you been to First Hotel Lindö Park and want to give your own comments?